FormHack is a hackable SASS-based css form reset. FormHack works by providing a few variables that allow you to change some common attributes such as border-radius, input height/width, and colours. By changing these attributes, you will get a beautiful form that is consistent across all major browsers. 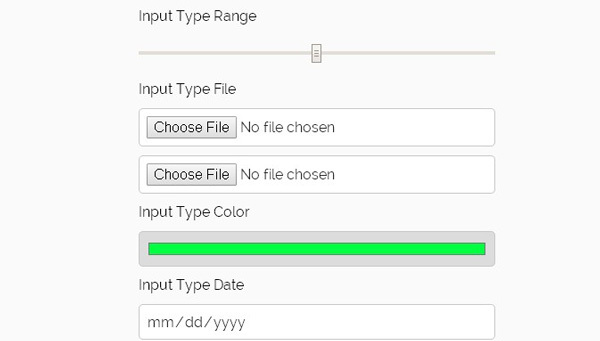 Although there are standard css resets for forms out there, you can easily customize for any site, without having to worry about cross-browser compatibility and differences. SCSS and SASS versions available.